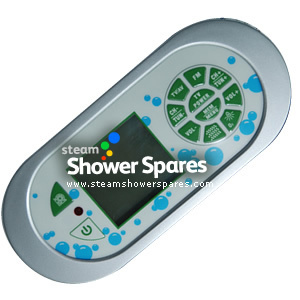 Steam shower and Steam with Whirlpool baths have electronic control panels to enable you to operate the lights, radio, ozone and all the other great functions. 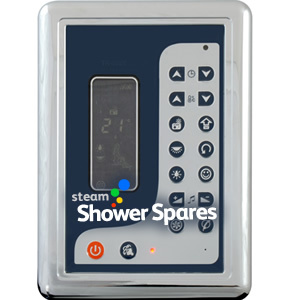 Steam Shower control pads can even feature integrated television facilities too. 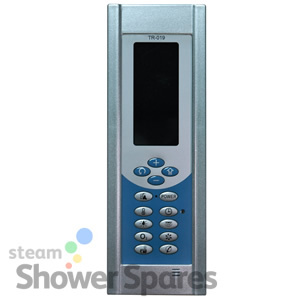 We have a range of shower computer control pads for models currently being sold in the UK, and some that are older models. All these control pads MUST be used with the correct type of electronic control box and steam generator. 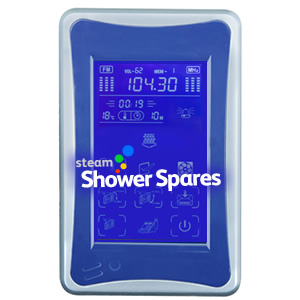 Suitable for Steam Showers and Shower Cabins from Bathtek, AquaLusso, Brownes Health, BPS, Cascada, Bath Depot, Lisna Waters, Victorian Plumbing, JT Spas, Cascada Bathrooms, Niko, Ultra Finishing, Alto, OPUS, Indigo Showers, Superior Showers, Better Bathrooms, Brownes of London, Insignia, Heat & Plumb, Divapor, Steam Shower Supply, Eden Steam Showers and many more. 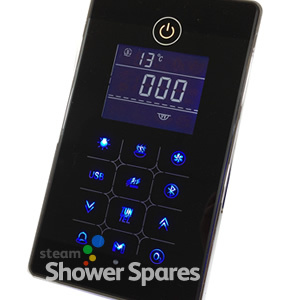 MK117B Steam Shower Electronics Control Pad with Bluetooth Audio Streaming. 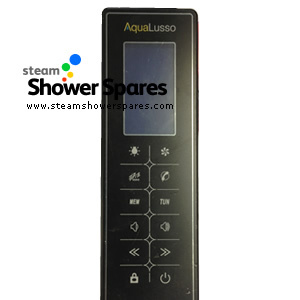 Deluxe, Touch Screen Control Pad for Steam Showers. 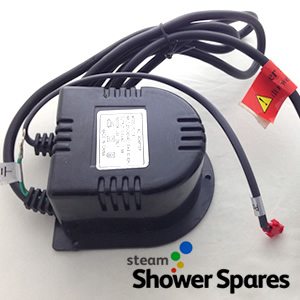 Replacement Control Pad for showers fitted with MK220L. 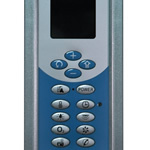 HY139 Basic Shower Cabin Control Pad. 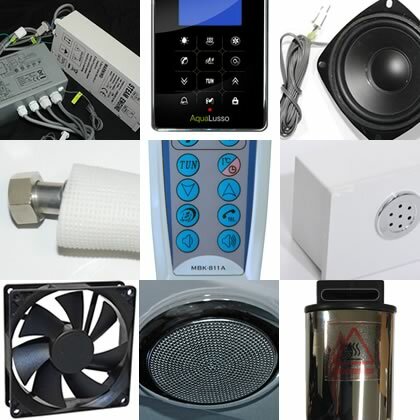 Allows control of the radio, light and fan.